CINE Golden Eagle Winner, National Emmy Nominee. NFL Super Bowl LII-Justin Timberlake interview, NBC Sports-2016 Olympic Swimming Features, National Geographic, Discovery Channel, PBS, ESPN E:60, HBO, Showtime, Big Lots national campaign, Charbroil Grills, Wells Fargo, Best Buy, Target, 2U, Donna Lawrence Productions (museum films). International travel experience in 27 countries including The Peruvian Amazon, The Serengeti, Tanzania, Zanzibar, Kenya, Ethiopia, Bali Indonesia, Malaysia, Taiwan, China, Honduras, Nicaragua, Guatemala, Argentina, London, France, Amsterdam, Ireland, Spain, Portugal, Russia, Switzerland, Denali Base Camp-Alaska, Attu Island-Alaska, Kodiak Island-Alaska, Easter Island, Chile, Vietnam. 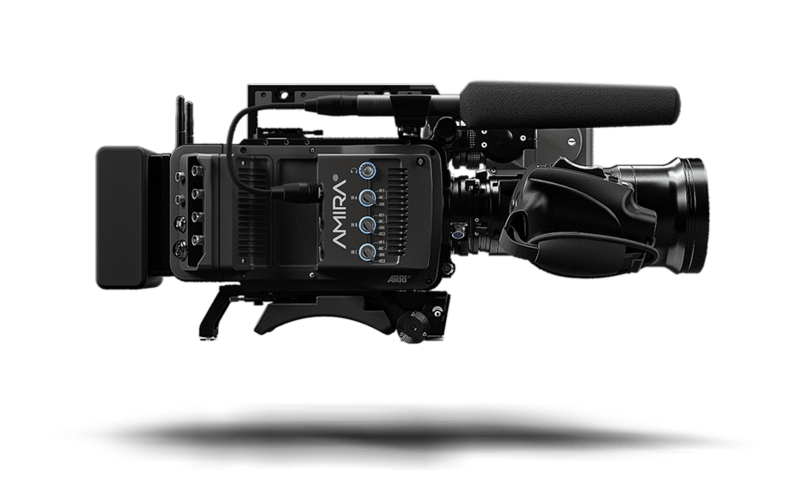 Arri Amira/Canon 17-120, Schneider Xenon Primes, Sony FS7, Canon 5D Mark IV., PL, Nikon & Canon mount lenses, Ronin & Ronin M 3 Axis Stabilizer, Libec Jib arm, Wally Dolly, Dana Dolly, Kessler 3′ CineSlider, HMI’s, Tungsten, Kino Flo’s, Aladdin LED’s and a 3/4 ton production van.